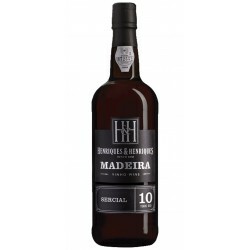 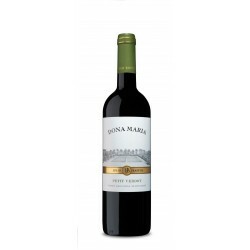 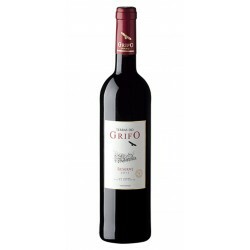 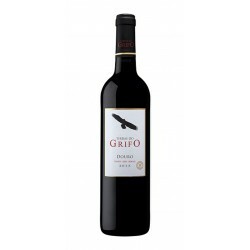 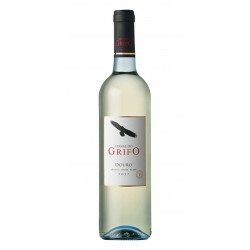 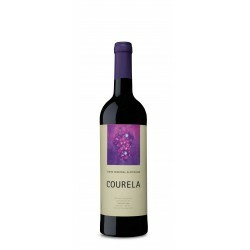 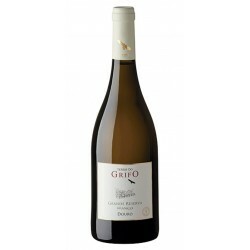 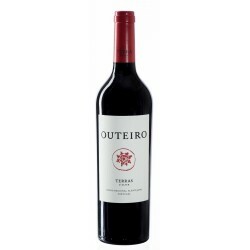 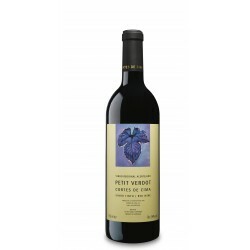 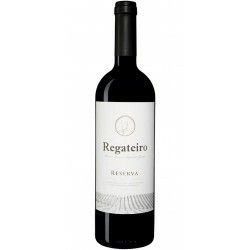 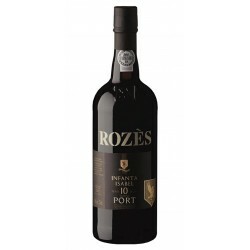 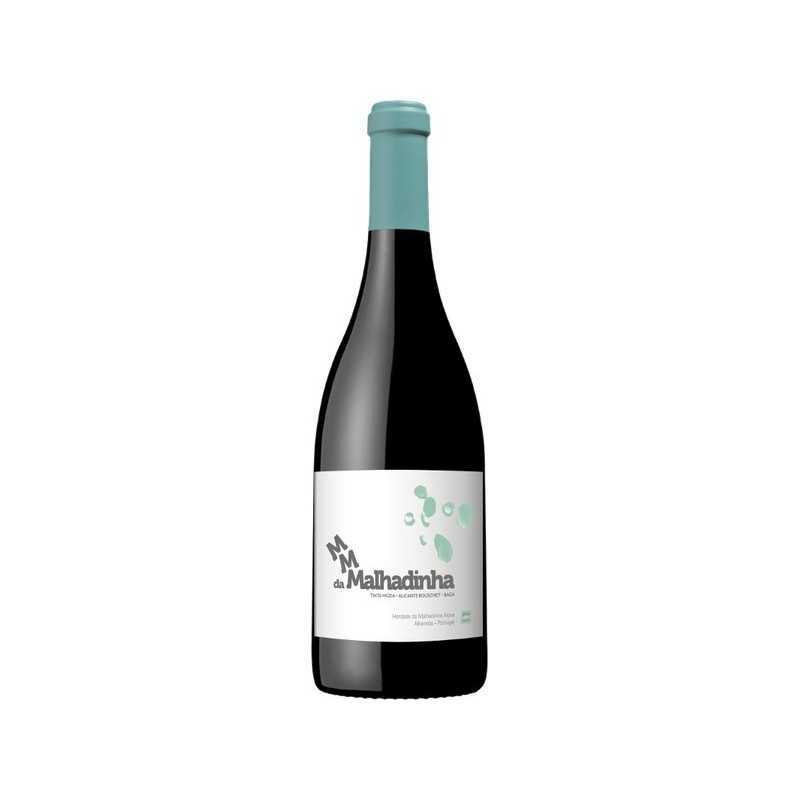 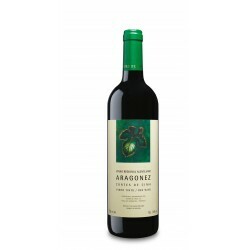 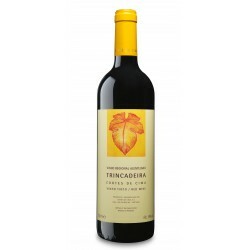 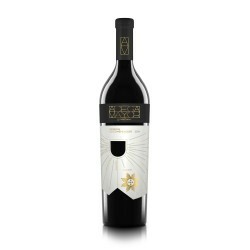 Almost opaque, it has a different taste profile of another red house with notes of black and blue fruit, toasted the well integrated barrel surrounded by a mineral. 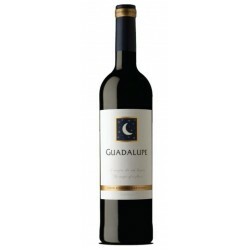 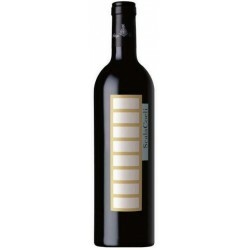 In the mouth is a full wine, with firm but ripe tannins with a long finish. 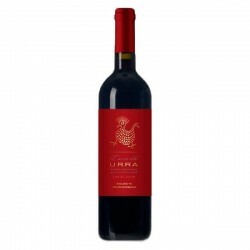 A wine with a great potential for aging.